My Pet, My Love goes to Edinburgh! After seasons in Melbourne, Wellington, and New York City, MARC Up Productions are taking their show MY PET, MY LOVE to the Edinburgh Festival Fringe this August. In 2016 Rob Gaetano was named BEST ACTOR at the United Solo Theatre Festival in New York, for his performance in My Pet, My Love. Next stop – Edinburgh Festival Fringe! 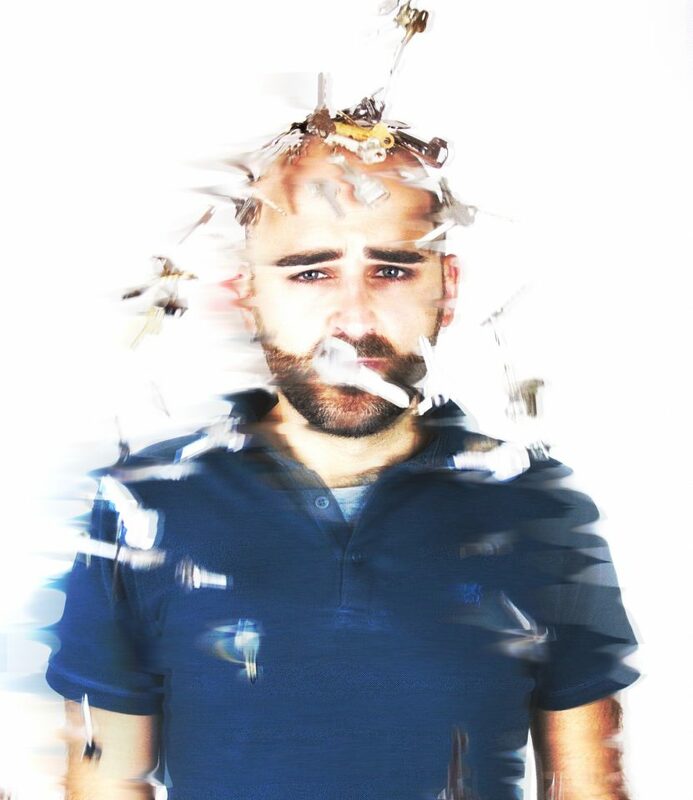 In 2014, after being awarded a creative development grant by Hothouse Theatre, we created My Pet, My Love – a one man show about fish and forgetting the fear of dying single. Inspired by Rob’s Nonna’s battle with dementia, this loving and humorous homage that explores the themes of memory, loss, love and death, premiered at the Midsumma Festival in Melbourne in 2015 with exceptional reviews. Then in 2016 we toured to New Zealand Fringe in Wellington, and the United Solo Theatre Festival in New York City. The last three seasons of My Pet, My Love were completely self-funded. We saved our pennies and got ourselves to New Zealand and New York to put on the show. As much as we would love to self-fund this season, unfortunately Edinburgh is a whole new beast, an expensive beast! The expenses that are involved with taking this show to Edinburgh include flights, accommodation, promotional materials, living expenses, publicity and the big one – theatre hire! This whole venture will cost approximately £8000 which works out to about $14,000 AUD. What this campaign is hoping to raise is $5000 AUD which will cover the cost of the theatre. MARC Up began as a theatre-making partnership between Carly Shaw and Rob Gaetano who met whilst studying at The National Theatre Drama School. Their first production, “Kiss Me Like You Mean It” was a critical success, and in 2015 they premiered their first original work “My Pet, My Love” a one man show written by Rob Gaetano and directed by Lily Fish. They then toured this show to NZ Fringe and to United Solo Theatre Festival in New York City where Rob was awarded BEST ACTOR of the festival.